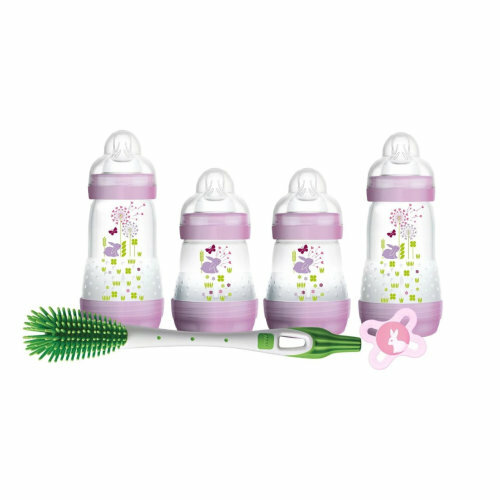 When it finally comes to introducing your bundle of joy to the world, this purple MAM Easy Start Newborn Feeding Set will make those first few months as easy-breezy as possible! 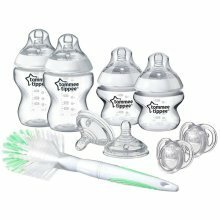 Containing everything you'll need to get started with your baby's nourishment, it'll tick off enjoyable, comfortable feeding in an instant. 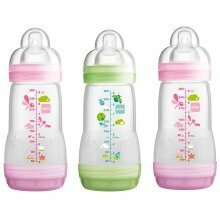 Both the bottles and soother feature the brilliant symmetrical MAM SkinSoft teat that's just the right size for tiny mouths. 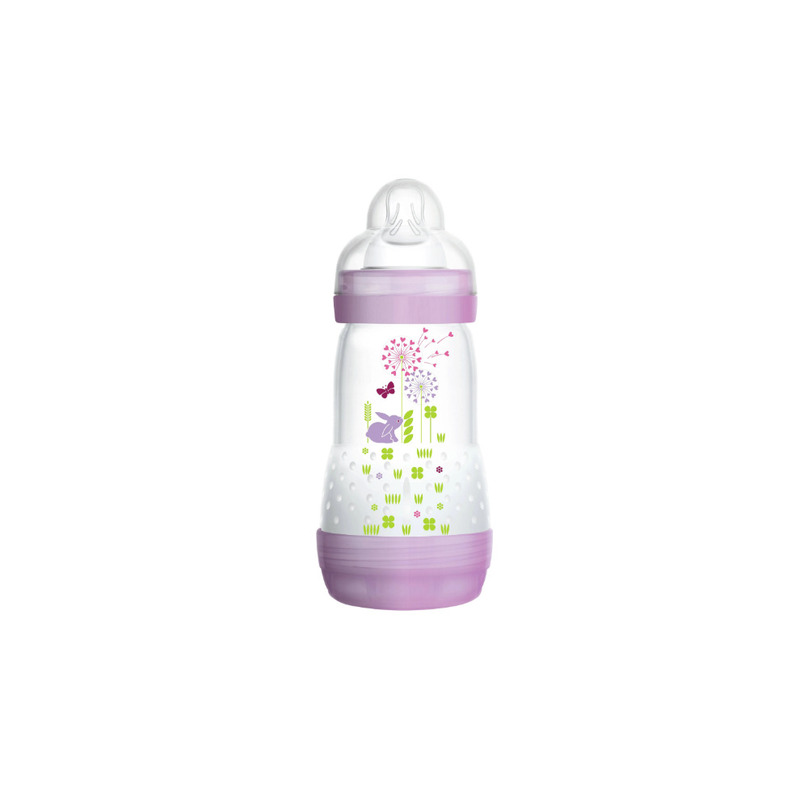 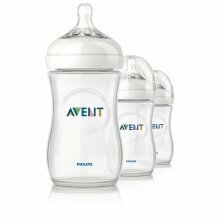 Thanks to its familiar feel, it boasts a 94% acceptance rate from babies that'll make the transition from breast to bottle smooth and stress-free. 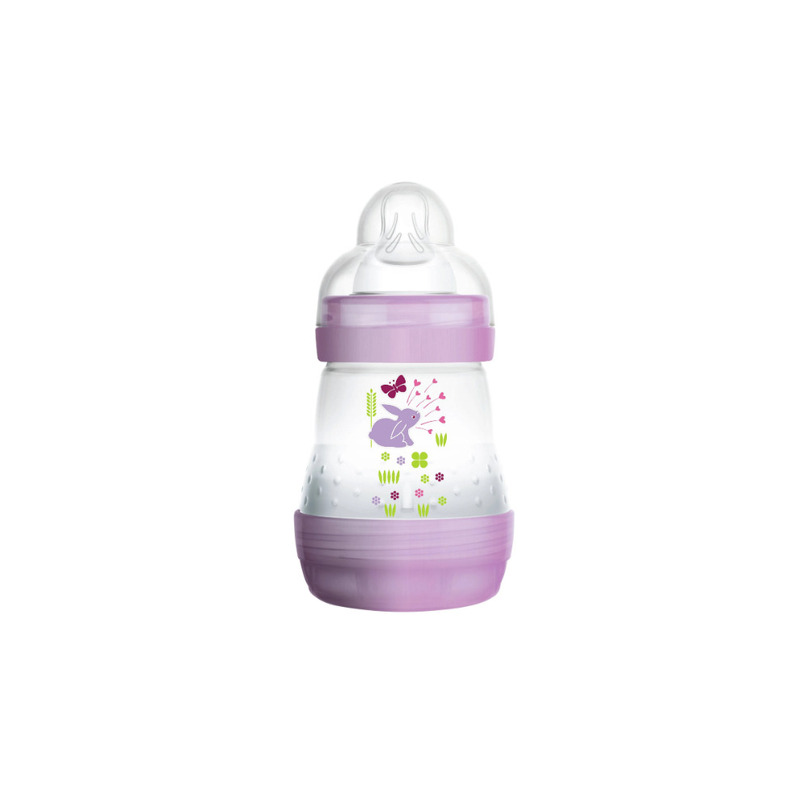 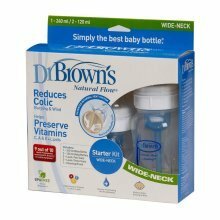 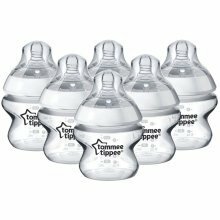 Featuring a nifty self-sterilising function, the award-winning anti-colic bottles are easy to keep safe and hygienic for baby - even on the go. 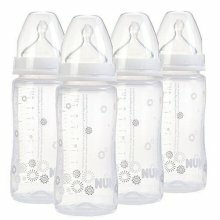 Practical and oh-so-cute, they're a must-have for every newborn! 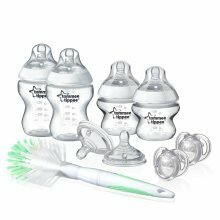 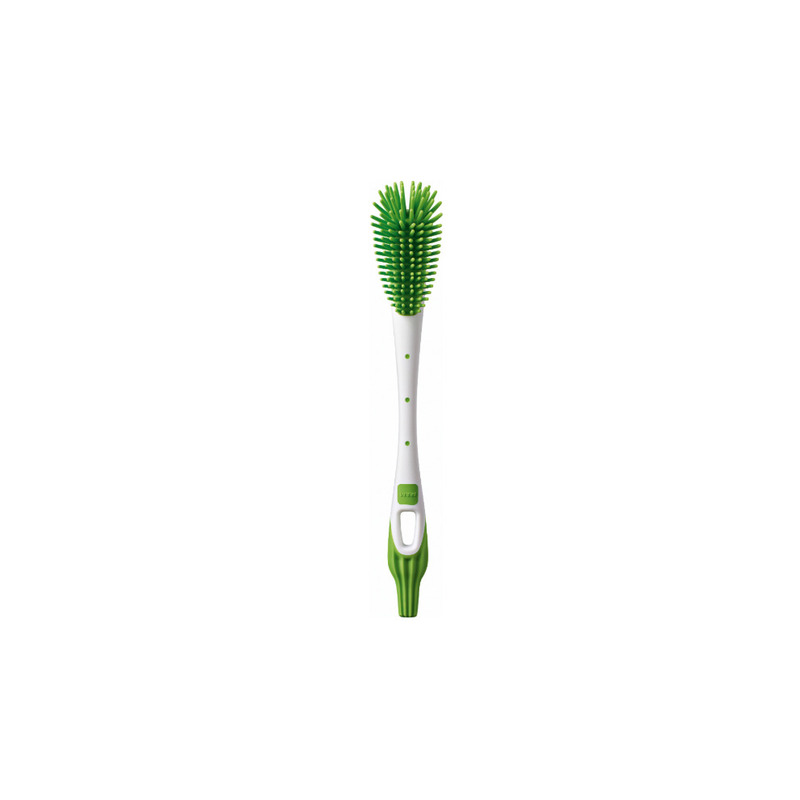 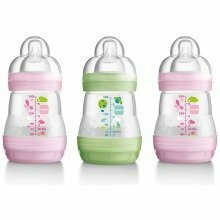 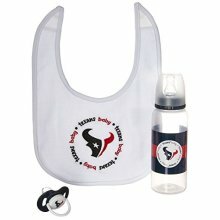 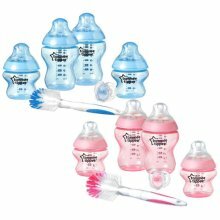 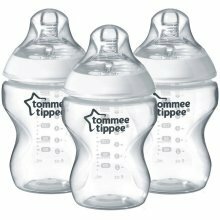 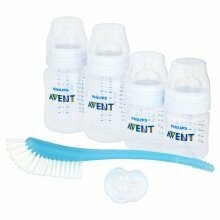 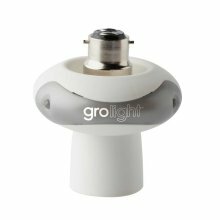 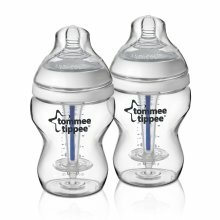 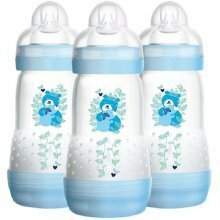 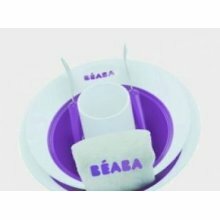 How do I use the self-sterilising feature of this MAM Newborn Feeding Set?